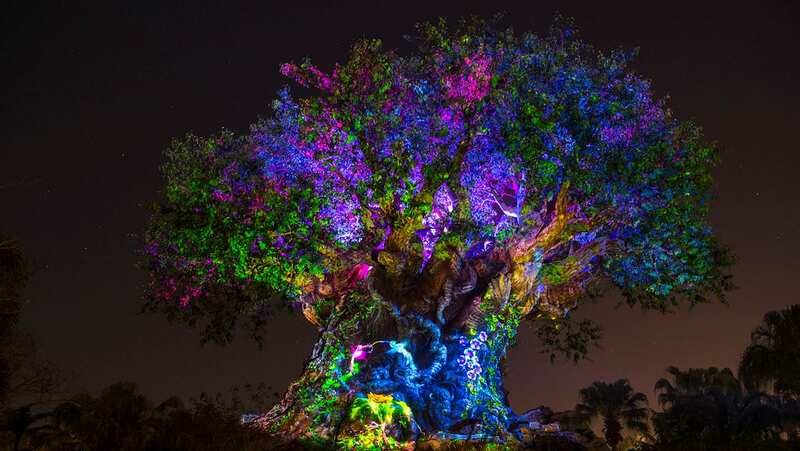 Looking for a great way to spend Mother’s Day at Walt Disney World Resort? Disney Springs has plenty of options, from tasty brunches to delicious desserts. Maria & Enzo’s Ristorante – A special buffet will be served Sunday, May 13, from 10:30 a.m. to 3:00 p.m., featuring gems like mascarpone French toast, poached hen egg and quinoa kale salad and hand-carved NY strip steak. The regular lunch menu will also be served. Reservations available at Maria&Enzo’s.com. Enzo’s Hideaway – To celebrate Mother’s Day, Enzo’s Hideaway will offer a Prix Fixe menu of Italian specialties including ahi tuna crudo, ricotta gnocchi, pasta frutti di mare and trio of homemade gelatos. Moms will also receive a complimentary glass of Prosecco when dining on Mother’s Day. 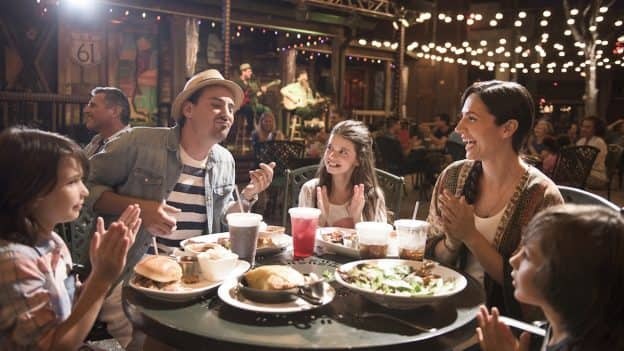 House of Blues Restaurant & Bar – Celebrate Mother’s Day at the restaurant’s famous Gospel Brunch – a soulful experience that includes an all-you-care-to-enjoy buffet and live entertainment. Choose between the 10:30 a.m. or 1 p.m. seating based on availability. Paddlefish – Take in seafood and scenic views of Disney Springs aboard an iconic Mississippi riverboat. The regular Sunday brunch will also be available. Raglan Road Irish Pub & Restaurant – Check out The Rollicking Raglan Brunch, May 12 and May 13, 2018, from 10 a.m.-3 p.m. The menu will include traditional Irish favorites, and live entertainment will be featured from noon to 4:00 p.m. Advance reservations are strongly recommended. STK Orlando – A Mother’s Day weekend brunch buffet will be offered Saturday and Sunday from 11 a.m.-3 p.m. The buffet will include an omelet station, smoked salmon platter and an assortment of desserts including tres leches cakes, churros and cotton candy. Sweet Treats – Grab Mom dessert or a sweet treat at Sprinkles Cupcakes, The Ganachery or Amorette’s Patisserie. For reservations, call (407) WDW-DINE or (407) 939-3463, or visit DisneyWorld.com.